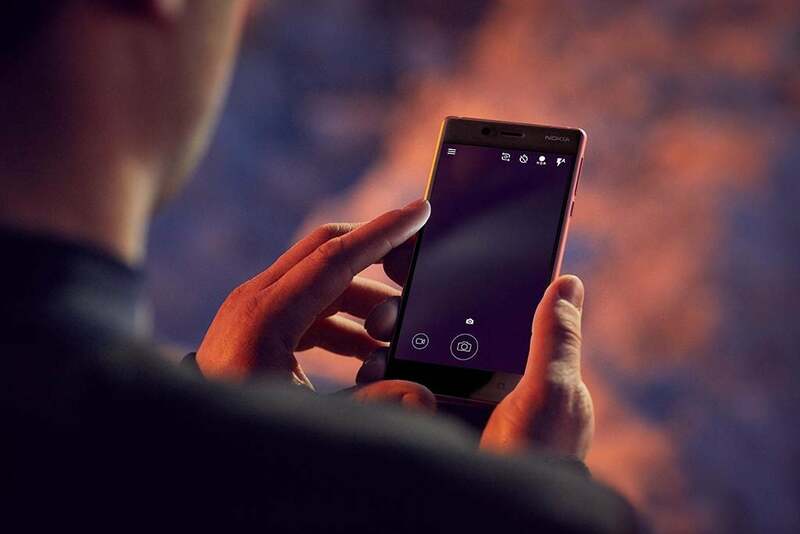 Announced back in June, the first of the Android smartphones from Nokia is finally with us. 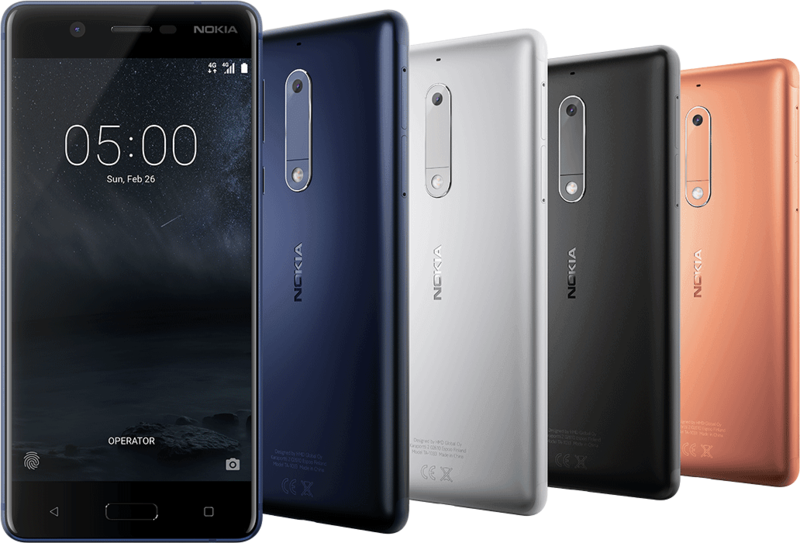 The entry-level model, Nokia 3, went on sale in the same month and today, HMD Global is releasing the next step-up in the series – the Nokia 5. The Nokia 6 will be available exclusively on Amazon, starting August 23 in the country. Priced at Rs. 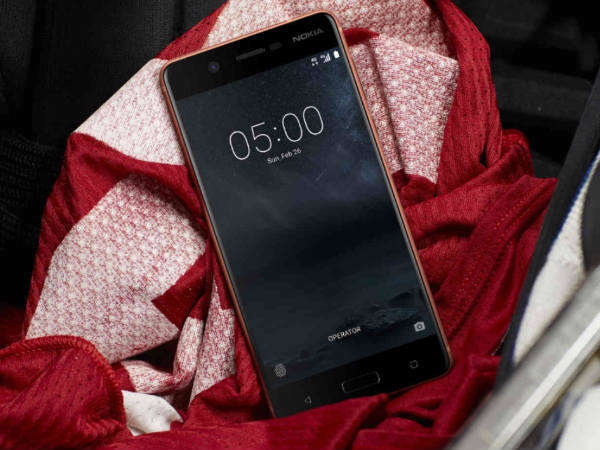 12,899, the Nokia 5 had been open for pre-order since July 7 and will be available for purchase post-launch via major offline retailers in selected cities. HMD plans to eventually roll out the device to more regions in the country. The design has always been Nokia’s strongest asset and looks like the company is playing the heritage card to regain traction with the brand. The phone is available in Blue, Matte Black, and Copper colour options and has an understated yet a premium look to the device. This mid-range smartphone also comes with a fingerprint sensor integrated into the home button up front. One thing that’s sore to the eye is that while most flagship devices of late have slim bezels on every side of the display, the Nokia 5 comes with wide black borders at the top and bottom of the phone’s face. With even cheaper phones sporting thin bezels, the thick borders of the Nokia 5 seem slightly outdated. The 5.2-inch display has an HD resolution of 1280 x 720 pixels at 282 pixels per inch which is sort of reasonable at its price for an offline only model but could’ve been better. Already loaded with the latest version of Android 7.1.1 Nougat, the Nokia 5 comes with less of the unnecessary bloatware, given the stock Android experience. The device also has an added advantage of receiving Android OS updates quickly. The Nokia 5 flaunts a 13MP primary camera with f/2.0 aperture, PDAF, and dual-tone LED flash on the rear of the device. A secondary 8MP sensor with f/2.0 aperture sits on the front and seems a decent bargain. One of the disappointments with the Nokia 5 comes in the form of storage – 2GB of RAM along with 16GB of internal storage. 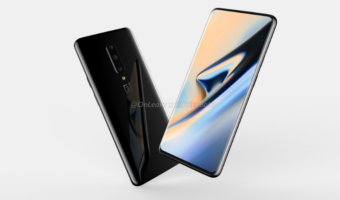 This offering of 2GB RAM might put off some potential buyers since other smartphone manufacturers are offering at least 3GB RAM and either 32 or 64GB internal storage within this price range. 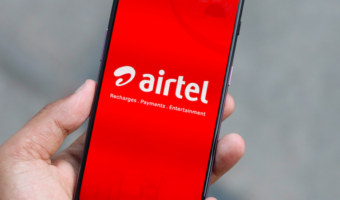 Under the hood, the handset is powered by a Qualcomm Snapdragon 430 processor which, again, could have been better as it is not suitable for heavy usage. 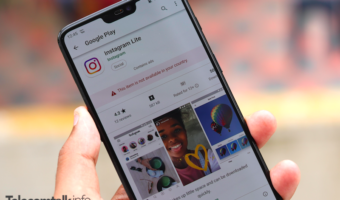 However, it is still a decent option for performing basic functionalities like making calls, messaging, browsing, and such. After hashing out all the pros and cons of the device, is it indeed worth buying the Nokia 5? At this price, you can find some great phones with impressive specs in the market such as the Xiaomi Redmi Note 4, Motorola Moto G5, and Huawei Honor 6X, but if you’re all for the classic Nokia brand and wish to try it out, it’s not that bad either. Starting today, the Nokia 5 will go on sale in the cities of Delhi NCR, Mumbai, Bengaluru, Chennai, Chandigarh, Jaipur, Kolkata, Lucknow, Indore, Hyderabad, Pune, Ahmedabad, Calicut, Bhubaneshwar, and Bhopal. You can purchase the smartphone from Sangeetha Mobiles, Poorvika, Big C, and Croma. U can use a phone of 13k for decent use like call, sms, internet. What else u want?